I know it's a little late.... but not too late! 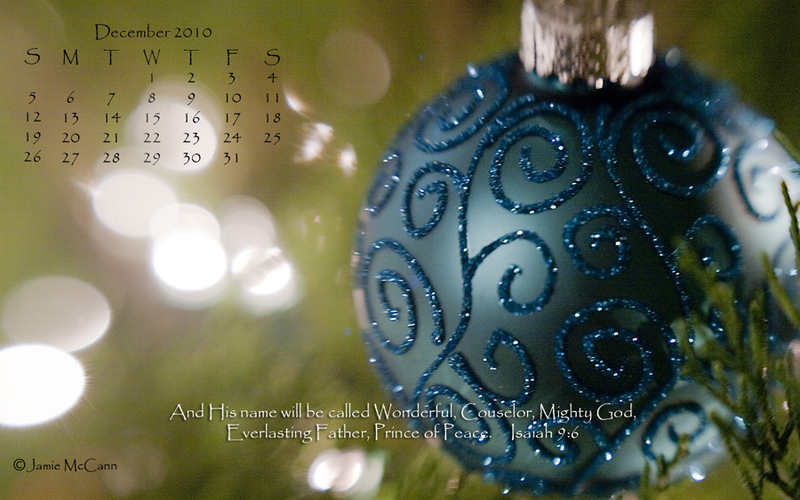 : ) Here is the Demeber 2010 desktop calendar! You can dowload this photo for your desktop by clicking here.﻿ Remember to click on the photo first before downloading. Otherwise you will be downloading the entire album as a zip file. Let me know if you have any trouble! If you would like to download the photo later, you can always go to the Free Stuff! section to download the photo or photos from past months.